Dale Steyn recorded his career best match figures of 11/60 in the first Test against Pakistan at the Wanderers, helping South Africa trounce the tourists in less than four days. 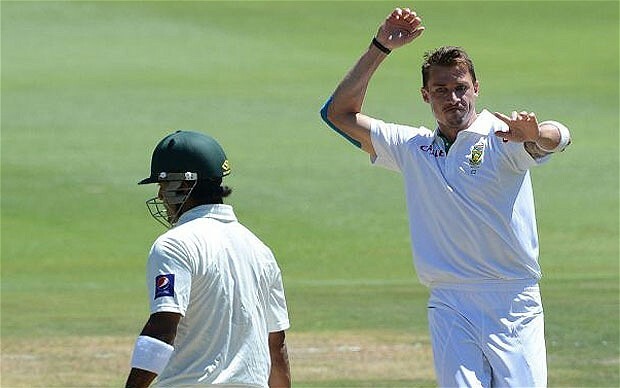 With his wicket tally now standing at a magnificent 323 from 63 Tests, there have been opinions abound suggesting how great Steyn is, and questions have been asked as to where does he stand in comparison to some of the illustrious fast bowlers of yore. Without the slightest of doubts, Steyn is the best bowler in international cricket among the current crop, and is destined to be one of the all-time greats of Test cricket. 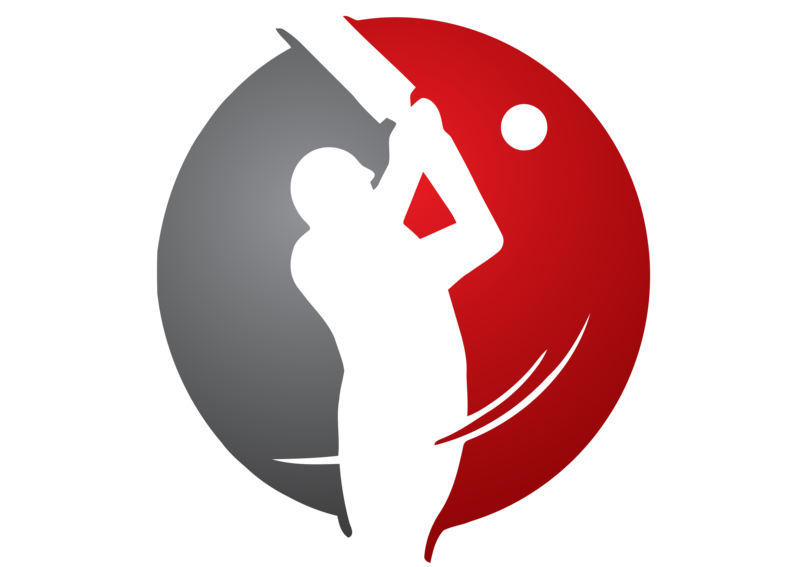 To see for myself where does he stand in comparison to the likes of Marshall, Akram, Lillee et al, I decided to statistically evaluate all the fast bowlers who have achieved excellence in the longest form of the game. Things get interesting now as we compare the names in the above two lists. Let us take the case of Imran Khan. He has an average of 22.81, but does not figure in the list of best strike rates (he struck at 53.7). This emphasises my earlier point, that Imran might have conceded less runs per wicket, but he took more deliveries to bowl out the opposition than those with better strike rates – it is underlined by two points – 1) Imran played most of his cricket on dry pitches, thus resulting in draws, and 2) He could not often bowl Pakistan to victory. But by no means am I saying that he was not a match-winning bowler, I am merely suggesting the relation between a bowler’s good strike rate and his team’s victory rate. Then there is Waqar Younis, who stands second on the list of strike rates, but tenth on that of averages. It suggests that Waqar was a wicket-taking bowler, even though he went for a few more runs per wicket. Another case is Makhaya Ntini, who averages nearly 29 yet strikes at 53.4, which means he too went for those few extra runs in spite of taking wickets fairly regularly. The findings of the consistency factor confirm the importance of the strike rate. Steyn, who is 7th in the average list, sits pretty right on top when we take the combined, and arguably the fairest analysis. In fact, the top seven in the C.F list are exactly the same as the top seven in the list of strike rates. Let us study Curtley Ambrose. He disappoints when you compare his average (2nd best) to his CF – suggesting that his strike rate was not much to write home about. In simple words, he could dry up the runs but was not frequent enough in taking wickets – surprising, given his tendency to run through batting line-ups. Possibly, it is more to do with the last part of his career where he was a shadow of his earlier self. Another point to be noted is that the number of wickets taken in a career is not always a benchmark for greatness. The four bowlers who have managed a C.F of less than 70 are not part of the 400 wickets club (although Steyn is likely to join it quicker than you can possibly imagine). In fact, only three out of the seven bowlers with at least 400 Test wickets figure in the top ten list based on the C.F. On looking at this list one rues how great a bowler Shane Bond would have been had his body not given way, forcing him to end his career after only 18 Tests (87 wickets). Steyn’s current fast-bowling partner Vernon Philander is a very surprising second on this list, but he is just 14 Tests old. But he has a current C.F of 54.08, and if he continues in the same vein he might even easily surpass Steyn’s feats. 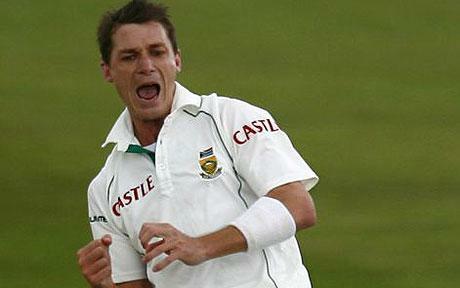 Which brings us to Steyn again, who has the 5th best strike rate of all-time in Tests. The only other bowler with at least 300 wickets in the top ten of this list is Waqar. It is a phenomenal achievement for Steyn, especially when you consider that most of the names on this list are of bowlers who played in the pre-First World War era, an era when wickets where uncovered and not standardised, an era when bowlers ruled more than they ever have since. Today’s age is a batting age. Batsmen are fully protected, wickets are flatter, boundaries are shorter, many more improvised strokes and shots are being invented. Thus it is has been very rare to find a bowler who can run through teams regularly. Steyn is the exception, the gem amid the stones. 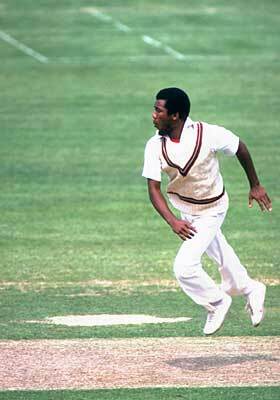 He has taken 323 wickets in just 63 Tests, which is average of 5.15 wickets per Test. 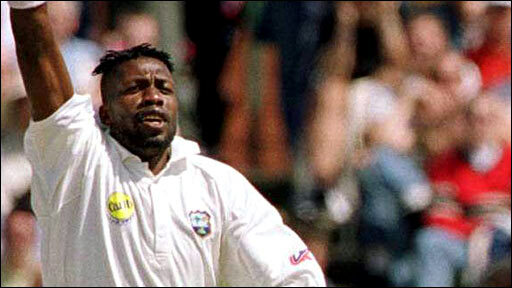 Among bowlers with more than 300 wickets, only Muttiah Muralitharan has a better rate (6.01). One might argue the other way around, that nowadays it is actually easier to bowl out teams due to the impatience of the batsmen, but then that should be applicable to all bowlers. Why is it that only Steyn out of the current crop features in these ‘all-time great’ lists? It is because he is by far the best fast bowler we have seen in a long time. Steyn, who in my opinion is already a ‘great’ fast bowler, is only 29. Given his fitness and intensity, there is no reason why he cannot break Glenn McGrath’s fast bowling record of 563 wickets. His statistics justify that he is an indeed a bowler who can choke runs and take regular wickets, on all kinds of wickets and against all kinds of opposition, with the ability to bowl everything from pace to swing to reverse swing. From a neutral cricket fan’s point of view, it will be worth the time if we can spare a few minutes to pray for at least seven more years in Tests for Steyn. If that happens, he will not just be an all-time great, but possibly the greatest of them all.